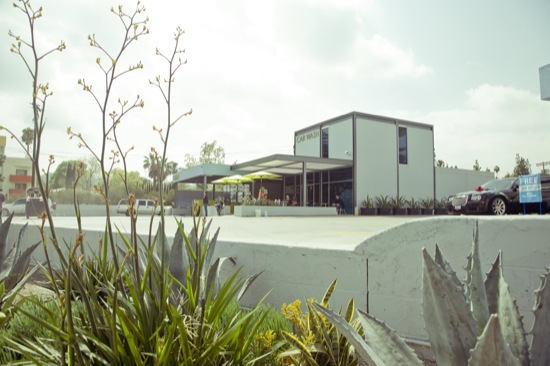 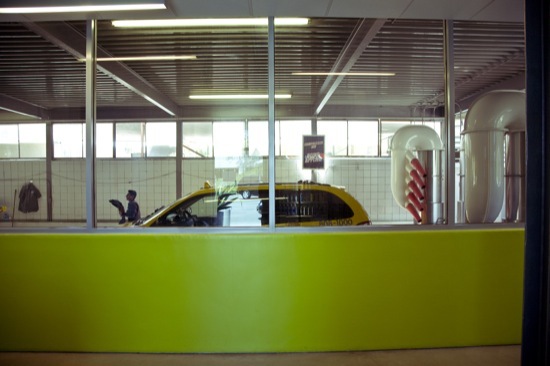 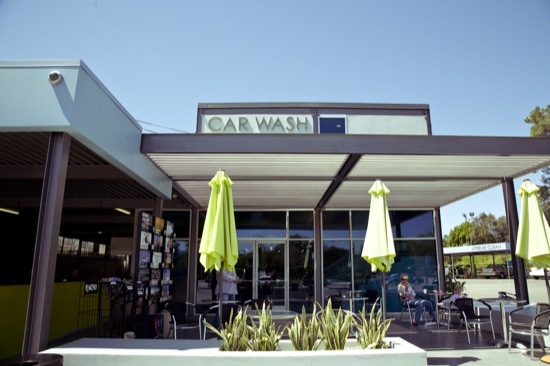 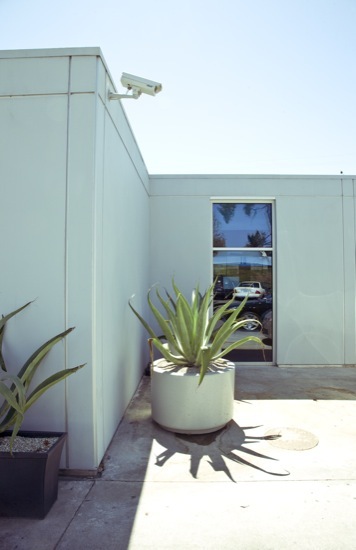 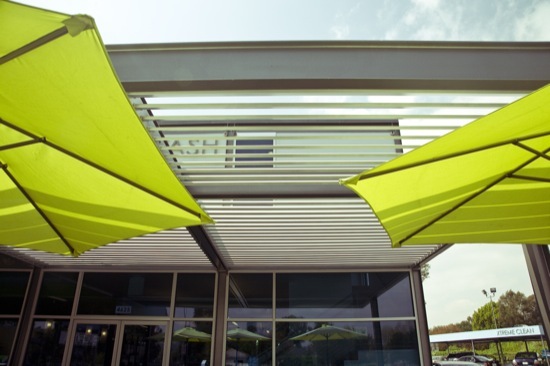 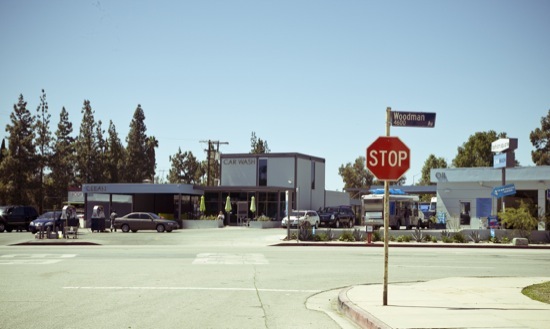 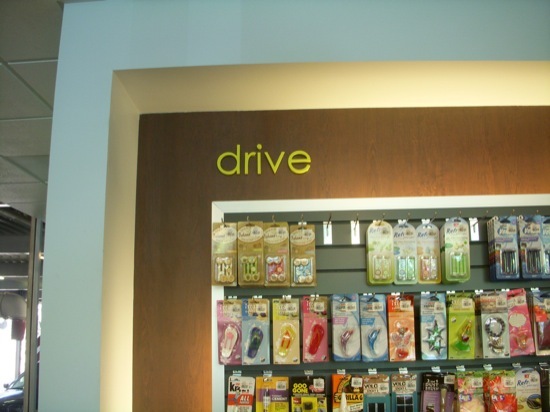 Aside from the necessary aesthetic makeover, Modative's concept was to rethink the car wash process by making it less of a "chore" and into more of a positive "experience", like going to Starbucks, or the spa. 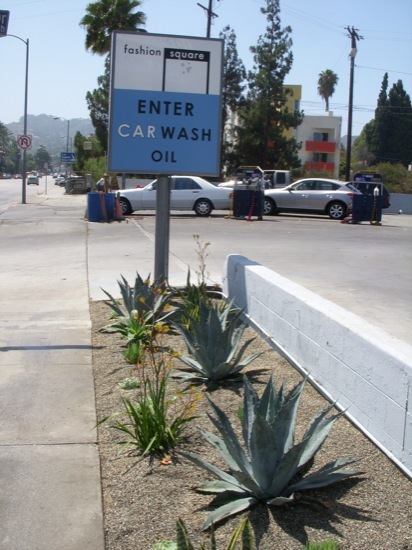 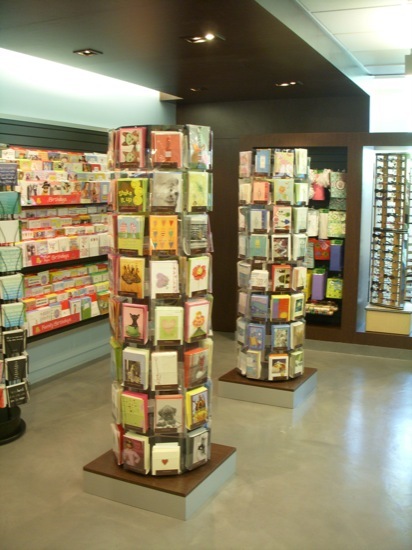 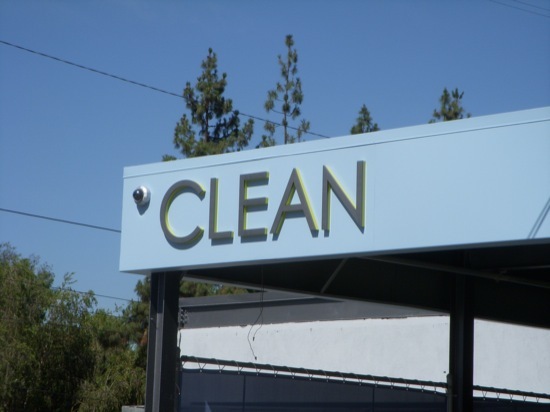 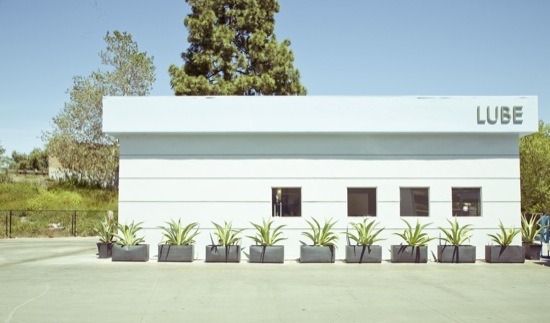 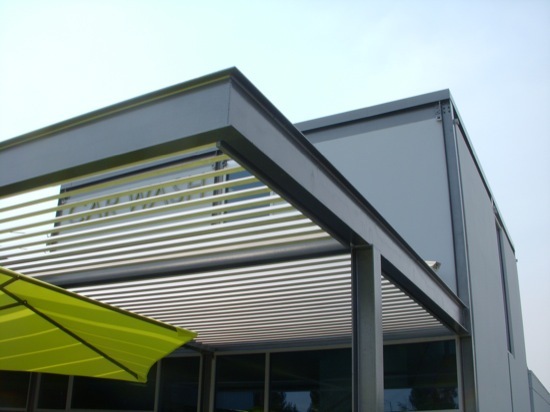 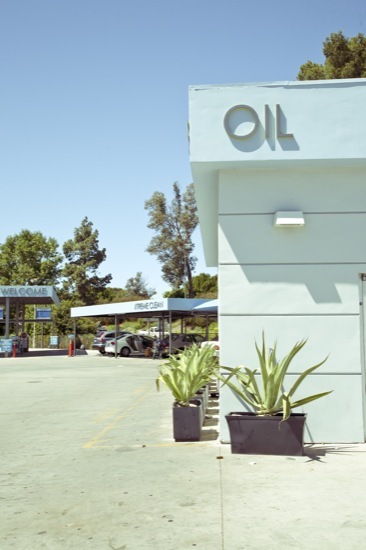 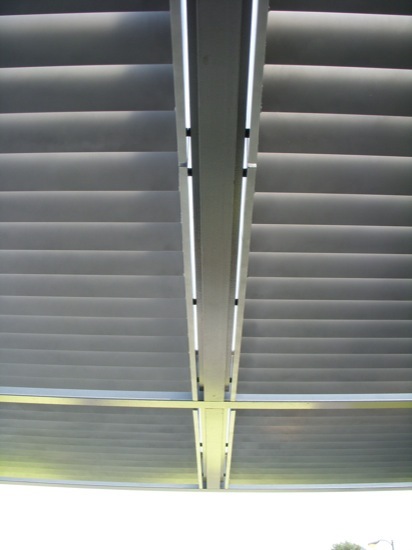 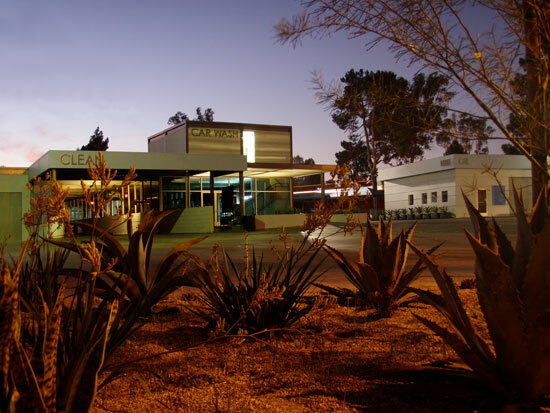 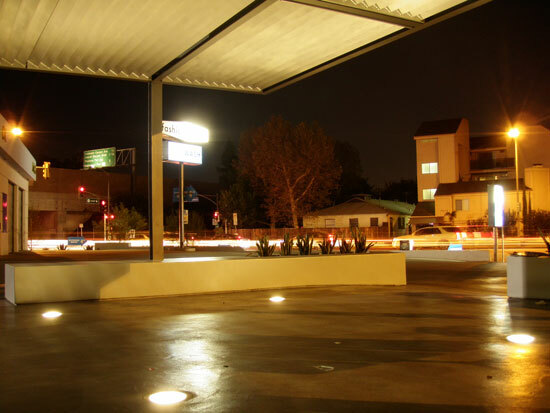 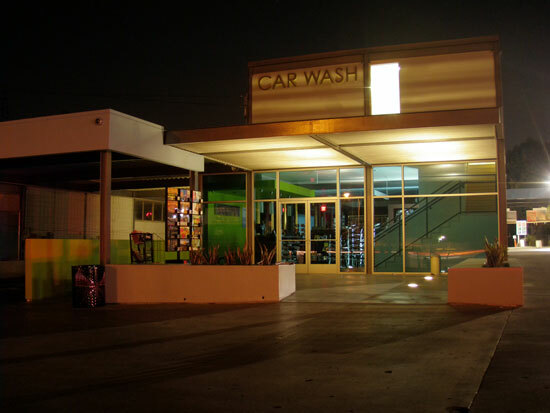 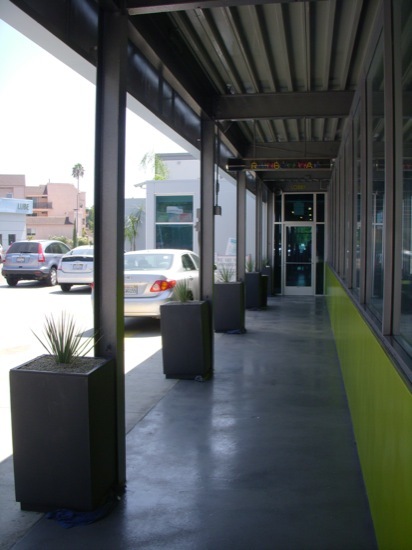 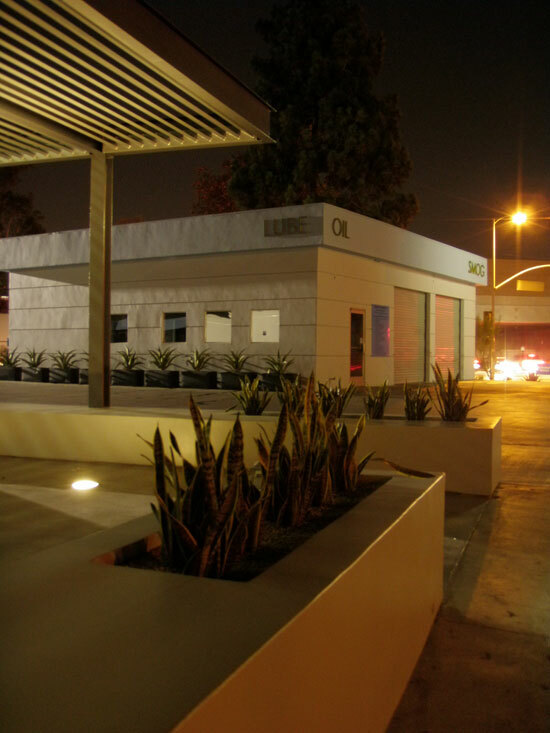 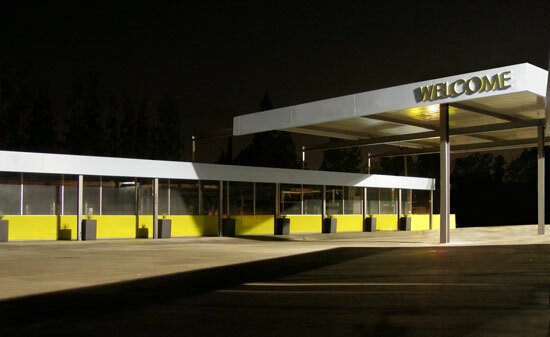 We envisioned the car wash having far less of the visual clutter typical of car washes by reducing the number of signs and replacing them with smart design moves that create an atmosphere of high end service. 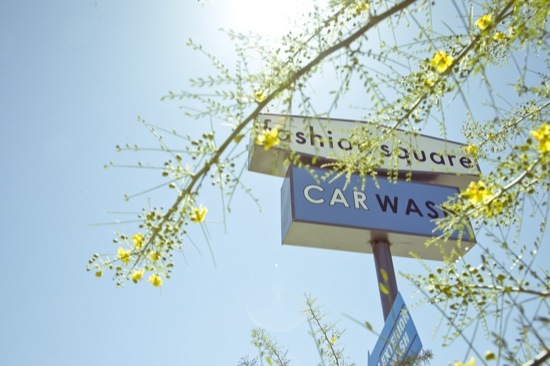 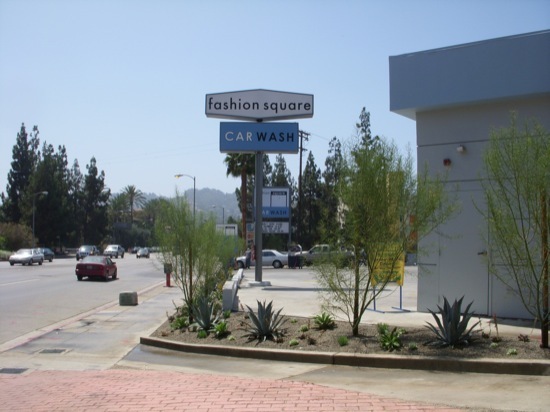 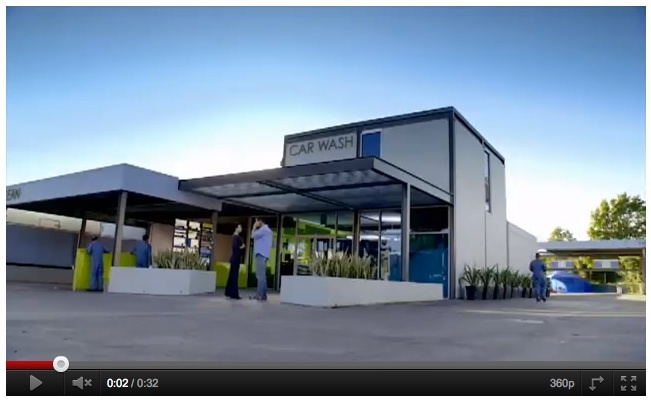 The Fashion Square Car Wash has been featured on Conan O'Brian and in a GMC Sierra Denali Commercial. 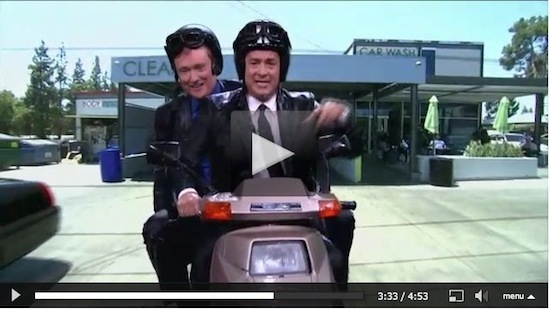 Tom Hanks and Conan O'Brian (virtually) ride a scooter through the Fashion Square car Wash tunnel. 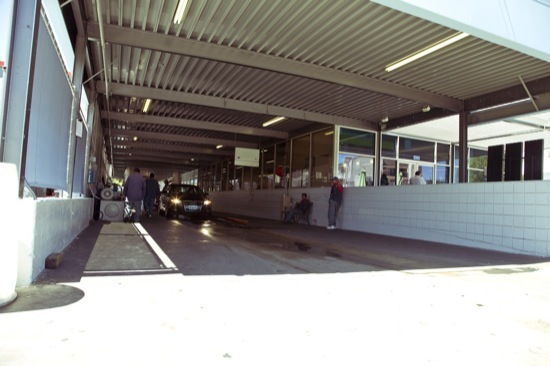 Before picture of the waiting area. 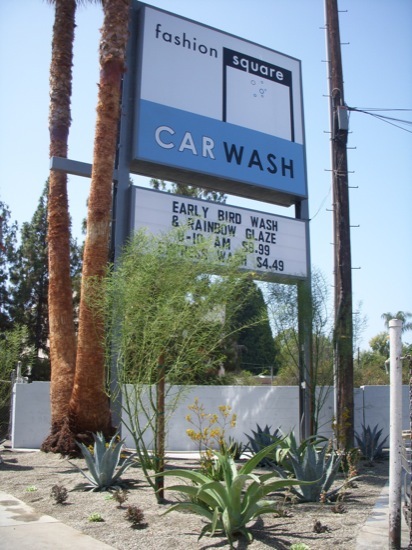 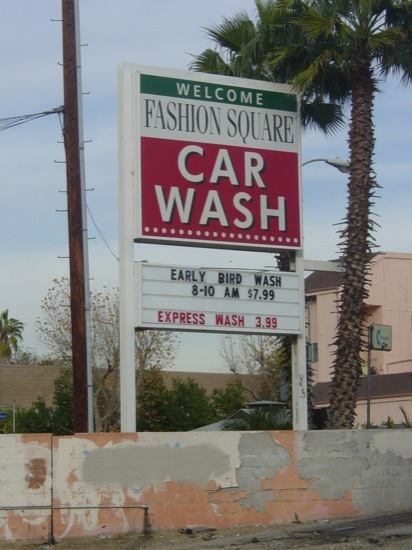 Our team is actively seeking car washes that are looking to improve their sales though a modern makeover. 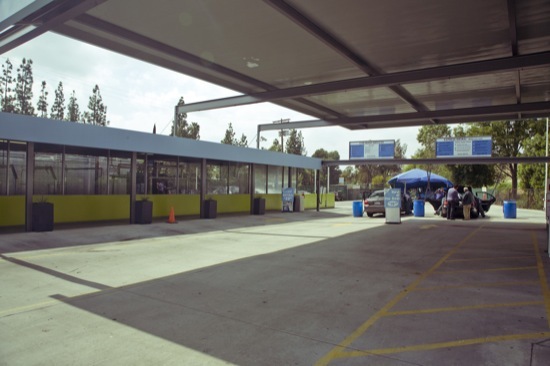 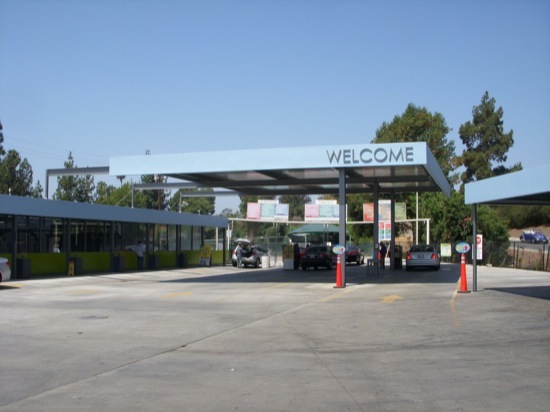 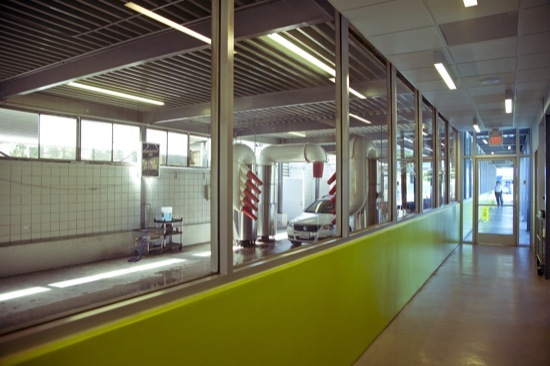 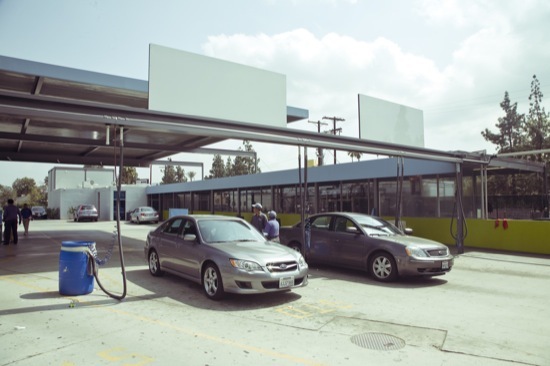 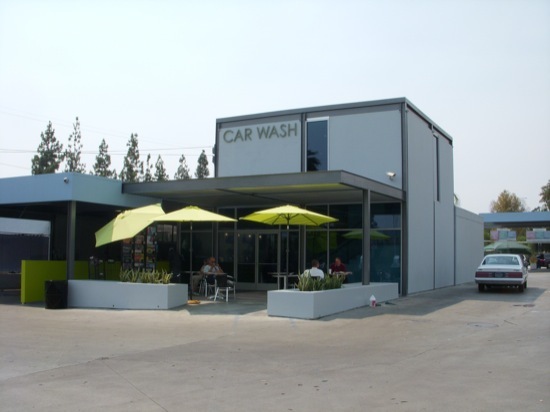 Please contact Modative if you are interested in learning more about how a remodeled car wash can drastically improve your business and your customers' satisfaction.